Just wanted to drop by and let everyone know that I will be appearing with my co-author, Richard C. Hoagland @ the Conscious Life Expo in Los Angeles, February 9-11, 2008. Richard will be giving two presentations, one on Sunday, Feb. 10th @ 12 noon, and the other on Monday the 11th @ 7PM. Richard and I will be signing books on both days, so if you want to bring your copy of Dark Mission by we'd be glad to sign them for you. 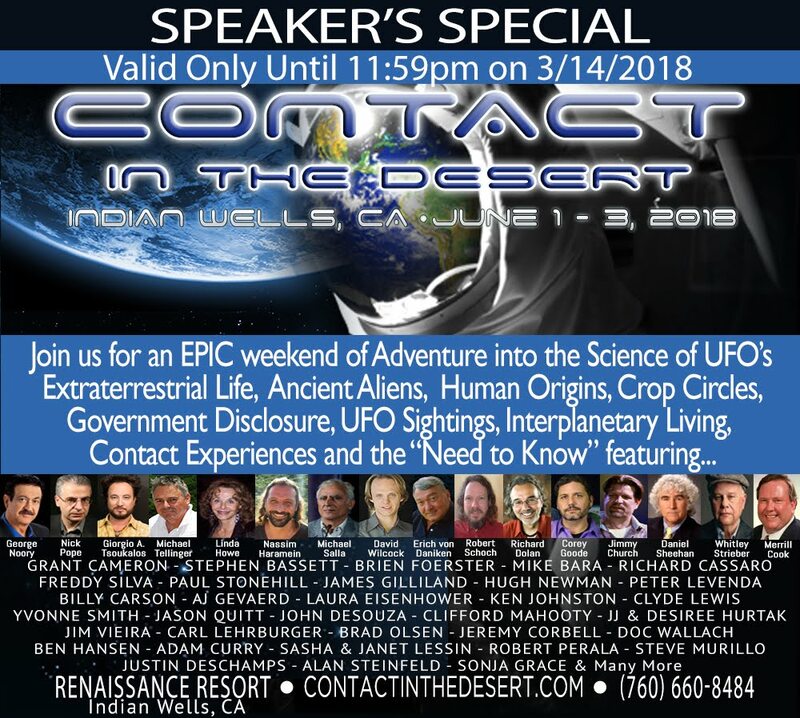 Richard is also appearing in Seattle at the "Psychic Spectrum Expo" at the Double Tree Hotel @ SeaTac Airport on Saturday, Feb. 22nd from 7-9 PM. I still haven't decided if I'm going to the Seattle event, but it is my hometown and a chance to catch up with family and friends, so I'm leaning that way. It's just that I hate to fly. Details on all these appearances can be found on Richard's website, enterprisemission.com. Not sure who Sir Patrick Moore is, or how he "proved" his opinion that it's just a rock, but I'd be interested in looking at his data. I don't think it's anything, Richard thinks it might be, and we continue to argue back and forth. One object taken in isolation, no matter how strange, never impresses me. That said, there are a couple of other objects in the panorama that I think are pretty interesting. This is a prime example of how the mainstream media only covers this subject when they think they can easily shoot it down. Why does it have the shape of that well known old grainy 'photo' of Bigfoot ? Somone has a sense of humor? O.K. So what has been the result of the release of your book thusfar? Have there been any reactions or responses from government, NASA, SPSR, the astronaust themselves, etc.? "Hoagland's book is having an effect on NASA today. Last year, NASA engineers suddenly "found" high-quality TV recordings of the Apollo 11 mission in Australia". It doesn't. I did a side-by-side in MS Paint. Not even close. The Mars object looks like possibly a figurine of some kind. This speculation is reinforced by the context as pointed out by J. P. Skipper on his website. Moreover, there appears to be a "fallen" matching figure on the ground just beyond and to the right of the still-upright figure. The two together remind me of a pair of French figurines my parents had, which were posed almost identically. However, the lack of "hand detail" would suggest Japanese workmanship. the figure is "just a rock." Well, maybe they're *half* right. perhaps something like a tree stump. The paintwork also is marvellous. P.S. : And how can I see all this "detail?" I don't know what that means...but the figure seemed almost "familiar" to me. Not in a past life thing...(ppfft) but in a "I've seen that somewhere before." It's cool whatever it is.